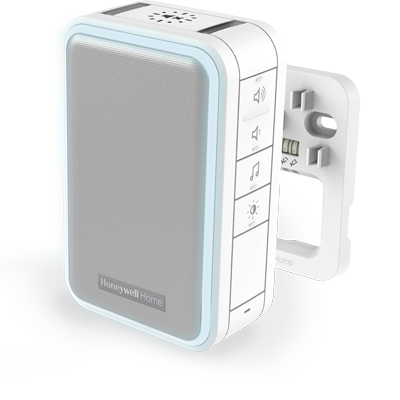 The DCP917S Doorbell wired to wireless converter kit has been designed to work with your existing wired push button. 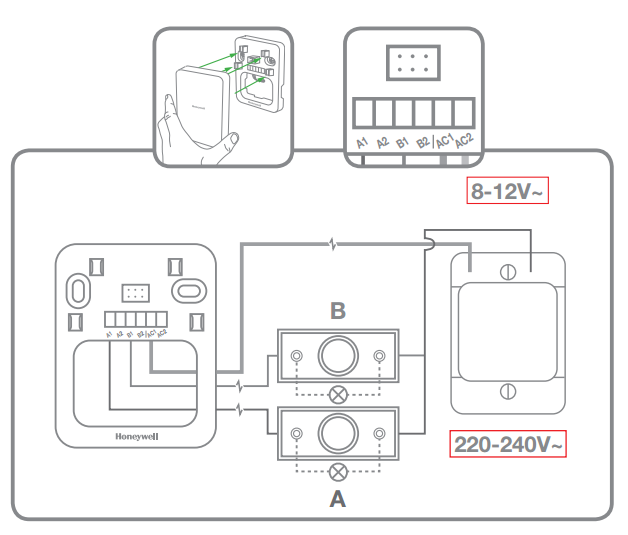 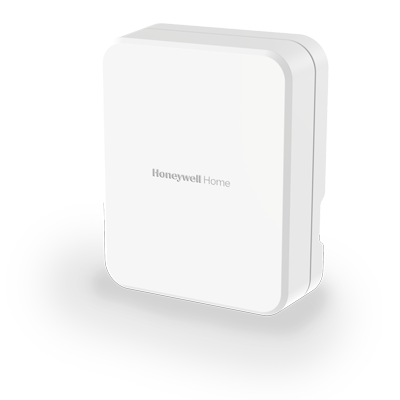 Simply wire it to the push button, then link it with any Honeywell Home wireless doorbell kit. 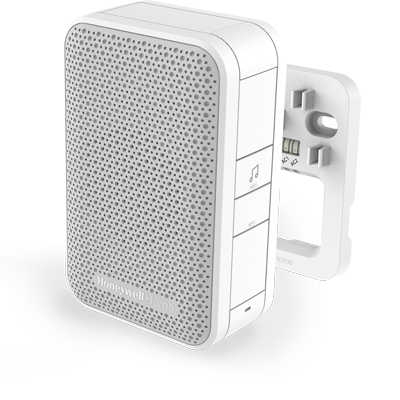 Place your wireless doorbell anywhere in the home or garden so you’ll never miss a visitor. 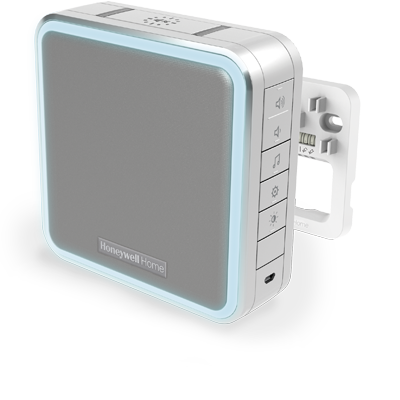 Link the converter to any Honeywell wireless doorbell, and thanks to Honeywell ActivLink™ technology providing a reliable wireless range of up to 200m, you’ll never miss a visitor or delivery again.